Our range facility is the perfect out-of-the-box venue for your next event. 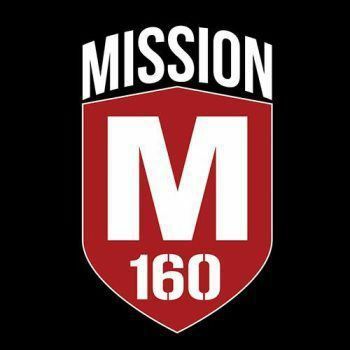 Whether it be for your next corporate event, holiday party, private fundraiser, bachelor/bachelorette party or social get-together, Mission160 will help you and your guests have a blast! Our team will work with you to make sure that your guests have an exciting and safe experience they will remember. Previous firearm experience is not required to come shoot at Mission160. A quick 15-minute safety instruction class is required so you and your guest feel comfortable out on the range. Fill out the Contact Us form below for a private or special event quote or to schedule an appointment.